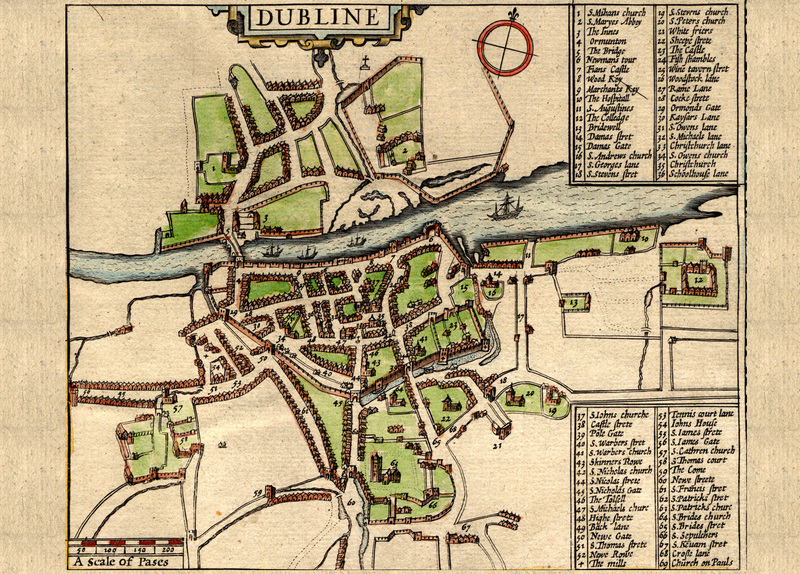 Dublin has been mapped many times since Viking times but one of the earliest detailed mappings was undertaken by John Speed in 1610. 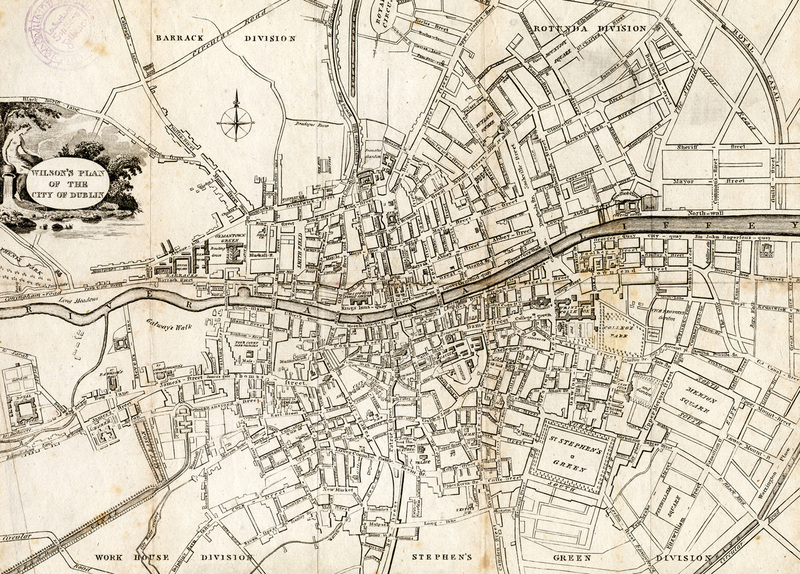 The Liffey, lovingly drawn, took pride of place - flowing swiftly by the walls of the old city which nestled on the south bank. 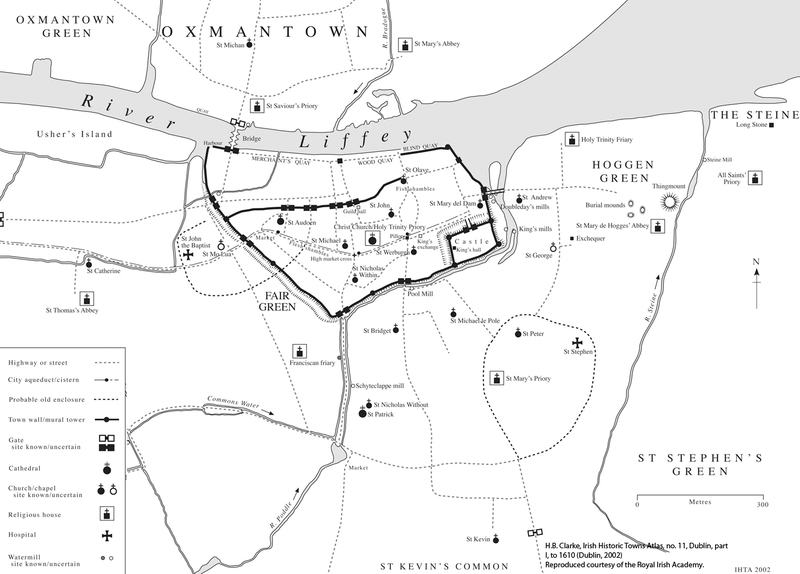 East and west of the walls, bays, inlets and strands shape the riverscape while, opposite, the north bank, scarcely inhabited, is marbled by creeks and marshland between the walls of the religious house, St. Mary’s, and the Innes. 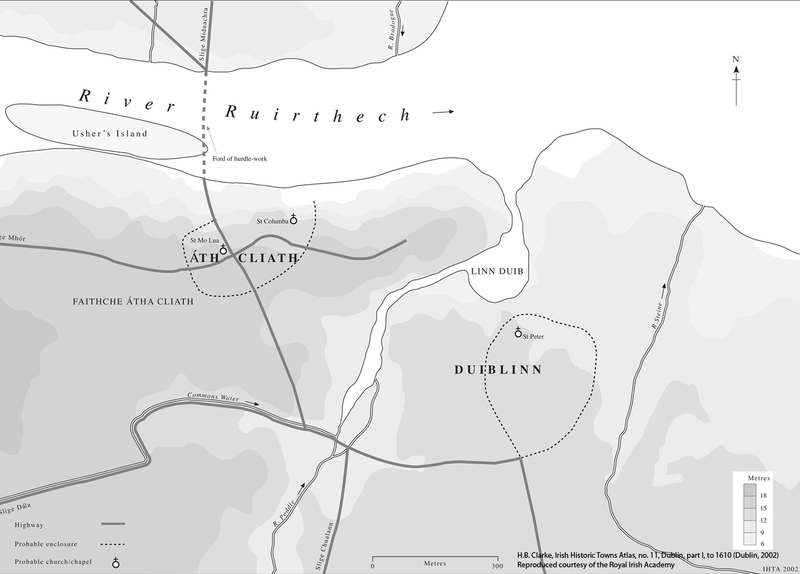 The Liffey is busy with trading vessels, some anchored at ‘The Bridge’, which boasts a defensive gateway, controlling access to the city. 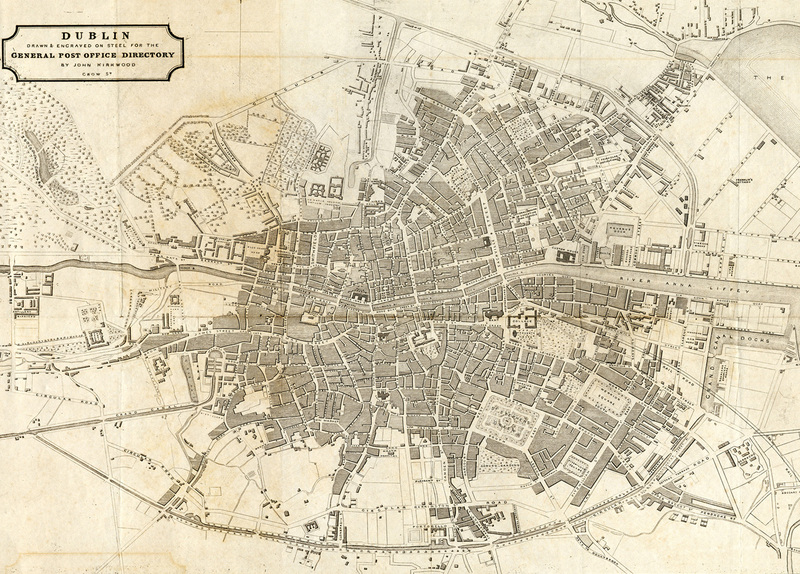 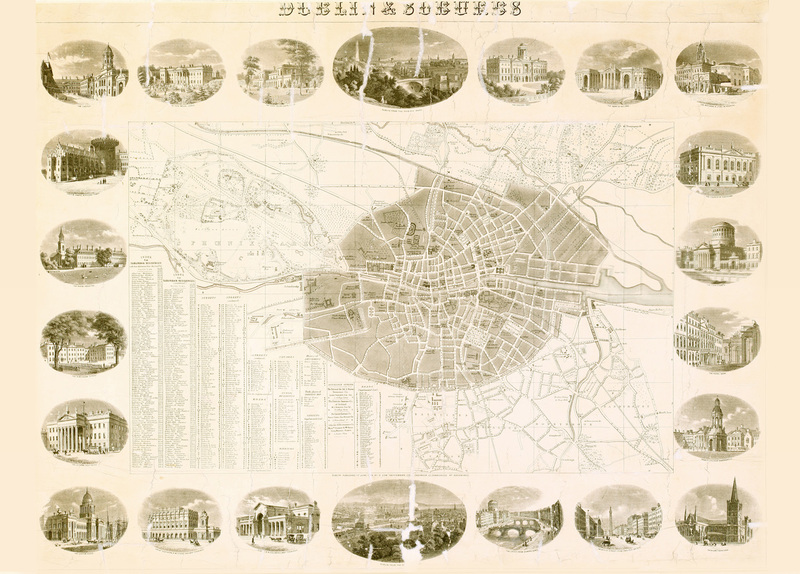 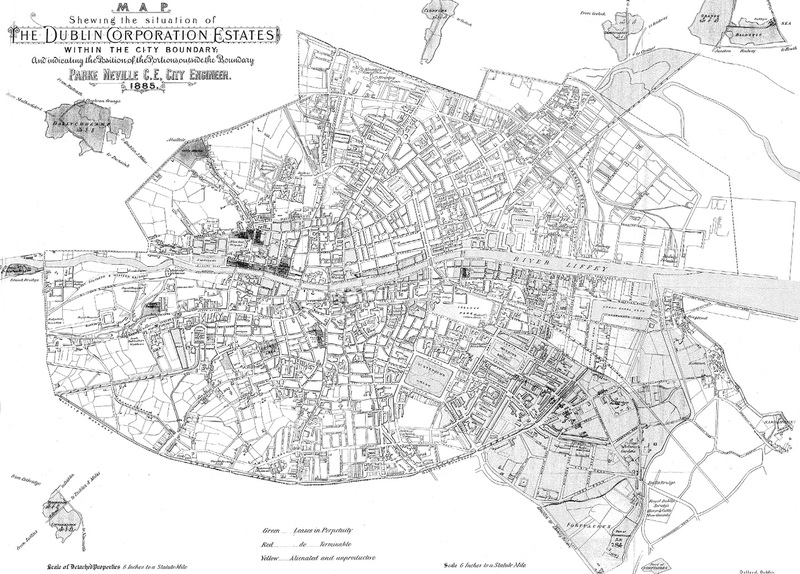 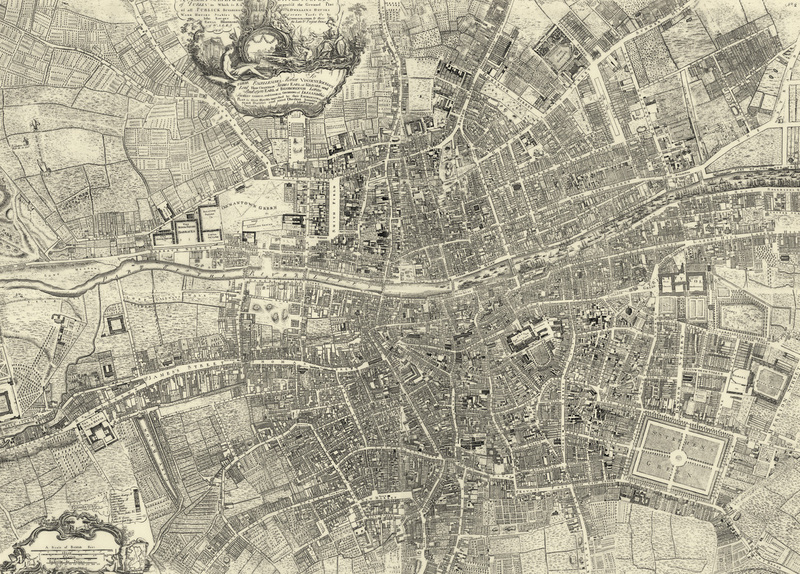 Use the controls below to browse through a sample of the many maps compiled of Dublin city, including Speed’s of 1610.